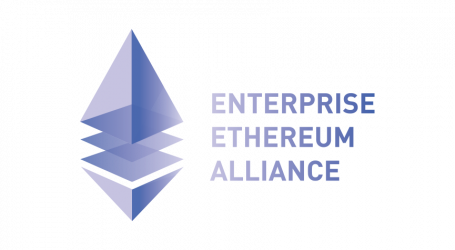 The Enterprise Ethereum Alliance (EEA), the member-led industry organization based on the goal of empowering the use of Ethereum blockchain technology today announced the public download at its website, of the Enterprise Ethereum Client Specification V2 document. The open standards-based framework incorporates technical contributions from the EEA’s expansive member base encompassing a vibrant global enterprise and developer community. EEA members can download the specification here. EEA Executive Director Ron Resnick. The Specification is the result of months of intense collaboration between leading enterprise, technology and platform members within the EEA’s Technical Committee and EEA Special Interest Groups (SIGs). 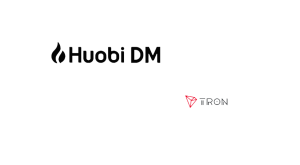 The Specification is working towards inclusion in future releases of application-specific profiles – subsets tailored for different uses cases that paves the way for innovation across vertical industries where enterprise can identify specific requirements relevant to their industry. 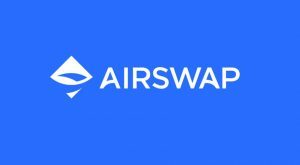 The Specification incorporates components developed by the Ethereum Foundation and is supported by broadest Ethereum developer user bases worldwide. As an Olympic Sponsor at the Ethereum Foundation’s flagship developer conference, Devcon4, Oct. 30 – Nov. 2, 2018, at the Prague Congress Center, the EEA will hold a notable round of Devcon activities including presentations and interactive booth discussions on the new Specifications, coming innovations, certification program, and real-world use cases. 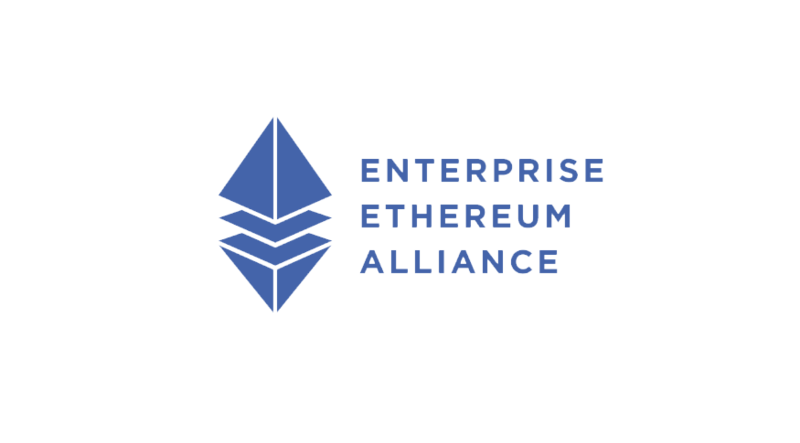 EEA Executive Director Ron Resnick will present on the EEA technical roadmap and Enterprise Ethereum market opportunities. 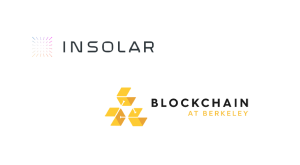 EEA Technical Standards Working Group Chair, Conor Svensson, founder, and CEO of BLK.IO, will lead an interactive breakout session titled “How Can the EEA Interoperate with the Public Ethereum Chain EIP Process?” Following Devcon, attendees are invited to an EEA-sponsored Meet-Up to meet with the EEA’s Svensson and Resnick to discuss EEA’s vision and roadmap. View the full EEA schedule here. 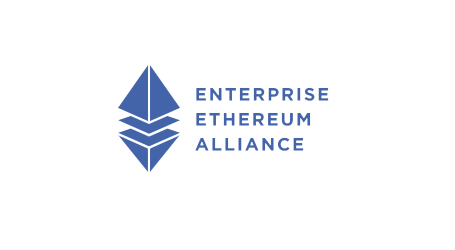 With over 500 organizations as members, the EEA anticipate continuous momentum as members work with the global development community to build, test and certify solutions to grow the ecosystem. 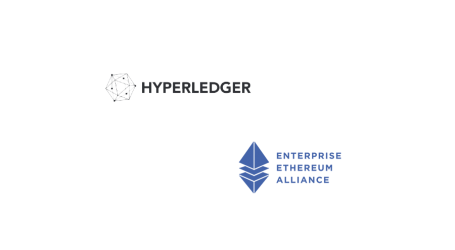 The EEA will introduce a TestNet to assure interoperability across member solutions. 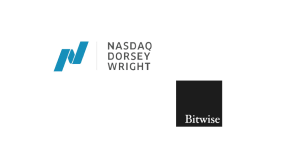 Also, the EEA will oversee a members-only Certification Program that ensures solutions conform and interoperate with the standard, building confidence in an offering’s performance.